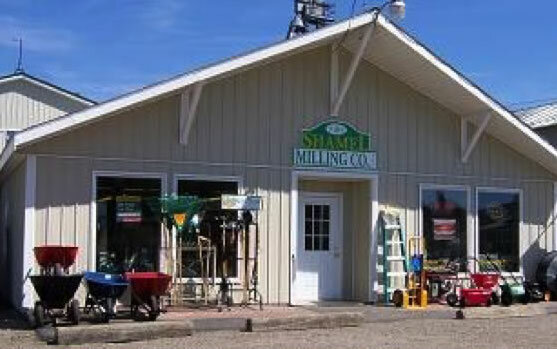 Shamel Milling offers Crystalyx for Dairy Cows. – Requiring minimal labor and no special equipment. – Easily accessible to Dairy Cows with consistent, self-limiting consumption. – Windproof, waterproof and waste-proof – won’t blow away, get trampled or deteriorate in inclement weather conditions. As with other supplements, low-moisture blocks and tubs can vary in cost, ingredient composition, nutrient content, storage requirements and consumption characteristics. 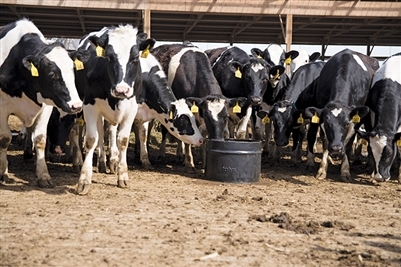 – Your Dairy Cows will consume the same amount – from tub to tub. – The naturally self-limiting formula pulls moisture from the air to soften the layers at the top of the tub. When Dairy Cows consume it, only so much can be softened for them to eat. – Because of their manufacturing process, other low-moisture blocks and tubs contain more moisture, which allows Dairy Cows to consume it at a faster rate.